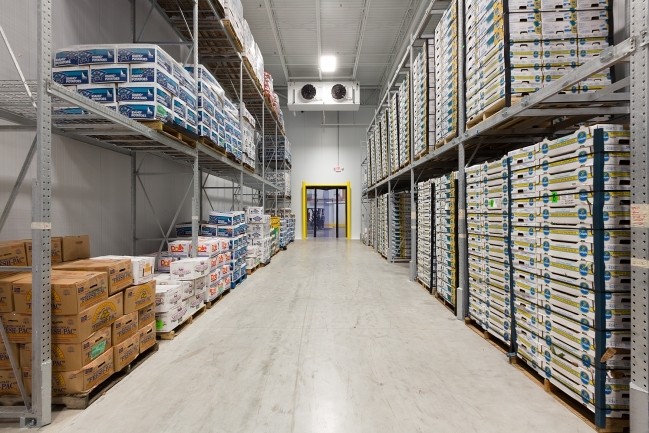 Quality delivery in sensitive industries like food production, biotechnology, life sciences and medicine depends on maintaining the right conditions – especially the temperature – whether you are storing products or transporting them from one location to another. In your business, just placing a temperature recording device in your warehouse or truck may not be good enough. If your business relies on accurate, real-time monitoring of tempertures, you need more than a temperature logging device. We now offer the easy to use Thermotrack Webserve software for up-to-the-minute monitoring. By installing Thermotrack Webserve onto a computer or tablet, you get access to data captured by the Thermo Buttons data loggers, or real-time data from digital temperature probes you’ve placed at any particular location. With the system, you can set the upper and lower temperature measuring limits and keep track of the temperature in that particular area for as long as you would like, and whenever you’d like. You can check the temperature range through graphs, and also set some alarms based on safe temperature levels. Should the ambient temperature near the temperature probes go above or below the safe range, you will know instantly thanks to the Thermotrack Webserve application. Real-time monitoring from any location with Thermotrack Webserve allows you to keep an eye on the temperature of your precious cargo from anywhere on the planet, as long as you have an Internet connection. You can choose the dates between which you would like to see the temperature charts and you can also print out information. If there is an emergency due to a change in temperature levels, you can receive an alarm by sms, email or pop-up that will tell you exactly what is happening at that particular moment in time. Thermotrack Webserve is easy to install and use. There is minimal involvement in the installation process and, depending on the number of people you need monitoring the temperature, you can buy as many licenses as you want. With multiple people monitoring the temperature in real time, and Thermotrack Webserve providing you with instant access to all the data and control you require, you will be assured of delivering quality, every time. To find out how Thermotrack Webserve can work for you, call us on +27 21 8520818. Milk analysis: What goes into your milk?